Here's the newest video for "Breakdown" featuring Benji Madden from Australia's Tonight Alive. The single is out March 15th. 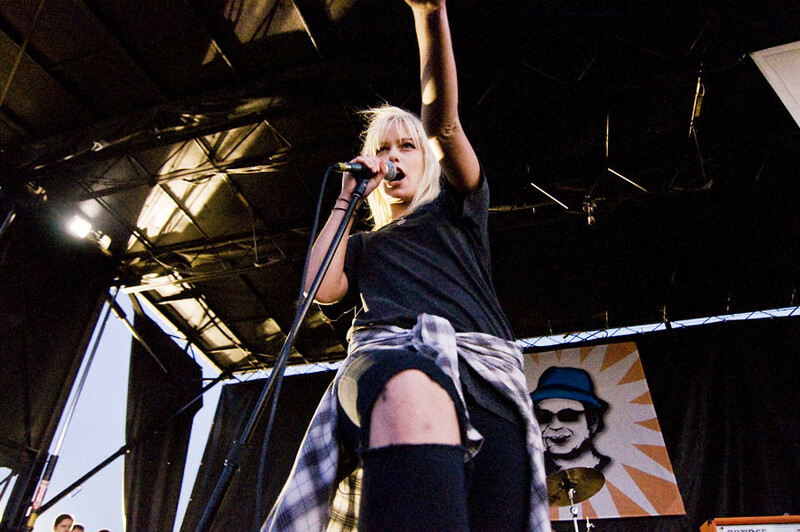 Lead by Jenna McDougall, their 19 year old ingénue-with-attitude, Tonight Alive has exploded onto the pop-punk scene with their ebullient, fist-pumping anthemery, arena-sized hooks and high-voltage live performances. Already a name in their native Australia, Tonight Alive turns their attention to the US as one of the year’s most anticipated new bands. Currently, they're on their Suppy Nation tour with The Story So Far and Man Overboard and they hit Los Angeles when they play Pomona's Glass House on March 16th.